Abu Dhabi Ramadan calendar 2019 allows the people of Abu Dhabi to observe their fast according to the Islamic timings which are specified in the Abu Dhabi, UAE Ramadan calendar 2019 below! But, before knowing the calendar with the timing of Suhur and Iftar and other prerequisites of this holy month, we need to know what truly Ramadan means and other basic material about this holy month of Islam. O you, who believe! Fasting is prescribed for you as it was prescribed for those before you, that you may become Al-Muttaqun (the pious). As We, all know that The Holy Ramadan is the 9th month of Islamic calendar when it is mandatory for Muslims to fast during this month by abstaining themselves from eating, drinking and marital relations from dawn until the sun sets. Moreover, Muslims are encouraged to increase their worship in general and also the recitation of the Holy Quran in this previous month. Abu Dhabi Ramadan calendar 2019 also contains the following Dua that are recited at the beginning and end of the fast to indicate and create the intention of the fast. The term Iftar is used for breaking the fast. Translation: "O Allah! 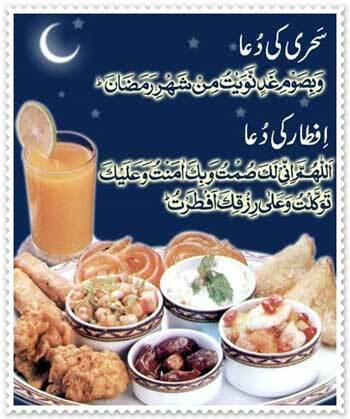 I fasted for You and I believe in You [and I put my trust in You] and I break my fast with Your sustenance". 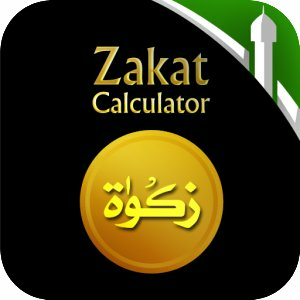 Allahumma Inni laka sumtu wa bika amantu [wa alayka tawakkalto] wa ‘ala rizqika aftartu. Beginning the fast is known as Sahar. Translation: "I intend to keep the fast for tomorrow in the month of Ramadan". Most important thing is that, for the month of Ramadan, Allah has added an extra Salah to be offered on the nights of this month. This is called Tarawih. For Tarawih, The witr of Salah is allowed to be offered together only during Ramadan. Our Prophet Muhammad, Sallallahu Alayhi Wasallam ( صلى الله عليه و سلم) regarded the Tarawih Salah as a mean of the forgiveness of sins. What will be the Abu Dhabi Ramadan Calendar 2019? It is to be predicted that the Ramadan 2019 will start on Sunday, May 5th, 2019 and will continue until Tuesday, June 4th, 2019. Here, It is to be noted that according to the Islamic dates of Abu Dhabi Ramadan calendar, it begins on the sunset of the previous day so the Muslims will celebrate Ramadan on the sunset of Sunday, the May 5th. Although Ramadan is constantly on the same day of the Islamic calendar but the date on the Gregorian calendar differs every year. The fact shows that the Gregorian calendar is a solar calendar and the Islamic calendar is a lunar calendar. So, This dissimilarity means Ramadan moves in the Gregorian calendar nearly 11 days every year and the date of Ramadan may also vary from country to country depending on whether the moon has been sighted. Subsequently, The Muslim all over the world follows the time and calendar of their respective areas so people of Abu Dhabi can follow the given Abu Dhabi Ramadan timetable for 2019 and Current Abu Dhabi Prayer Times.